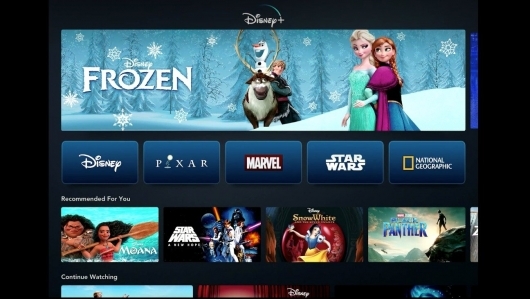 Yesterday was Investors Meeting Day at Disney, and some of the big questions on everyone’s mind were: what will be on Disney+, their new subscription-based streaming service, how much will it cost, and when it will be available? Well, a lot of those questions were answered. In addition to the more than 7,500 episodes and 500 films from their library, subscribers will have access to all things Disney, Marvel Studios, Lucasfilm, NatGeo, and so much more. And this will all cost potential subscribers a price that is much cheaper than Netflix’s $8.99. At the meeting, it was announced that Disney+ will cost $6.99 per month and $69.99 annually for a premium subscription. And the service is set to launch this November. More on all of this below.